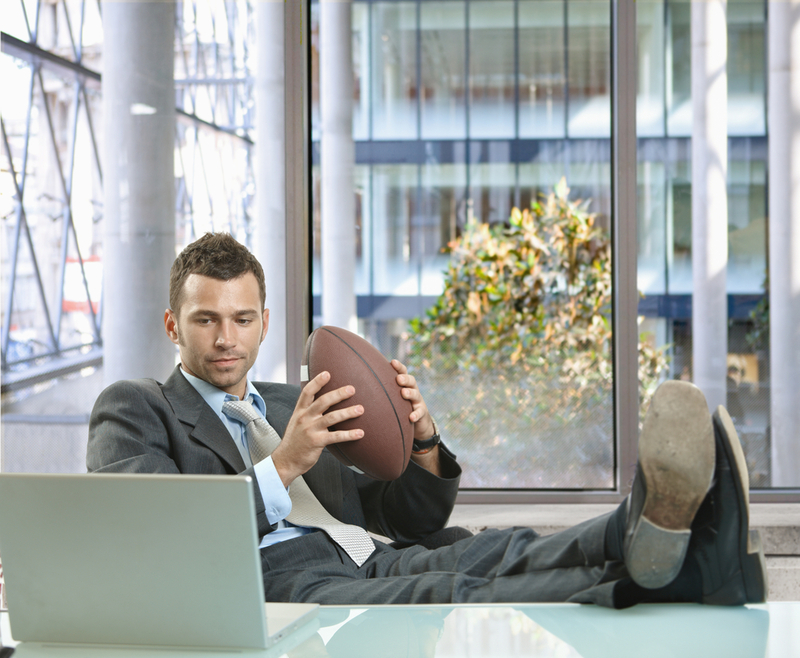 Did you know choosing keywords for Search Engine Optimization is as exciting as professional sports? Seriously! When it comes to sports, every month brings new excitement. Currently one main focus for sports fans is the much anticipated NFL Draft. Sports Analysts begin the discussion of which NFL prospects will go where as soon as the regular season is over, and this discussion only escalates until the actual event. Sports Analysts can only PREDICT which team will pick which player in the first few rounds of the draft. Looking at teams’ needs and players’ strengths, these analysts make informed, educated guesses on possible draft choices. It’s the same with keywords for SEO! Creating keywords is a very similar to sports analysis. While we can’t be certain what people will search for, we can be prepared and well informed to guess those possible searches. The Draft Analysts may talk with the trainers, coaches, or insiders to gain knowledge about possible team needs and players abilities. Similarly, marketing teams can talk with sales representatives or customer service representatives to see what types of customers associate with the brand and company. Those associations can be very helpful in creating keywords as they represent how your customers view you. It’s also important to look deeply at the data on keyword searches to determine the most relevant and highly searched terms for YOUR business. Take the time to understand your target audience and build keywords around that. A team isn’t going to draft a quarterback in the first round if they currently have the best quarterback in the league. Don’t choose keywords if they are not connected to your target audience. You want to optimize your success! While teams want the strongest player possible, they also want a player to fill their needs on the team; they have to find a happy medium. The same goes with finding keywords. While you may want to use keywords that perfectly represent what you want your brand to be known as, you also have to create keywords that incorporate what will be searched for. It is also helpful to look at what your competitors are targeting. Teams want to be able to beat their rivals, they want to have the best group of players possible. This can’t be done without knowing the build of other teams. Look at what similar companies or brands are targeting in order to build strong yet competitive keywords. Like picking a new player for the team, choosing keywords is not a quick or easy task. This process requires lots of research and understanding…and, usually, help from experts! Filed under: Content Marketing, SEO.